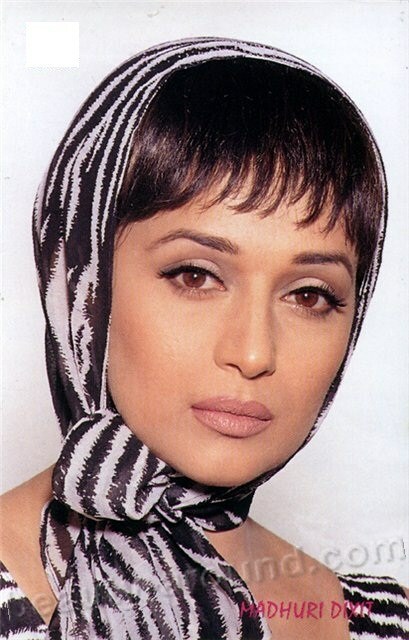 The famous Indian actresses impress by seductive shapes, a look of huge eyes, plasticity and feminity. Among women of India, perhaps, aren't a lot of ideal beauties. But if the nature awards the girl by beauty, then she will be the most real princess. And many Indian beauties try to find the place at the top of Bollywood. What is the difference in the exterior of the most beautiful Indian actresses? The special type of figure is characteristic of women of India. Forms are not full, but rather soft, womanly. Volume hips and a breast fix eyes of the male audience. Characteristics Asian a face type with swarthy skin, huge eyes, chubby lips are traced. One more advantage is magnificent hair, as a rule, the Indian actresses prefer long ringlets which can be stacked also in delightful hairstyles. Important decoration of Bollywood's beauties is the bright make-up including and body painting. All lines of appearance of the woman are harmonious and make seductive and a proud image. It is remarkable that actresses of the Indian cinema organically look also in modern European dresses, and in traditional national suits. Bright saris wonderfully emphasize soft and magnificent lines of a figure, do it very womanly. In many beauty contests including "Miss Universe", also the Indian girls take part. They are effectively distinguished from the European, American, Asian or African beauties. Softness of the line shape, softness of gait, movements, a look are especially inherent in beauties from India. They captivate by a look of the huge dark eyes over which silk eyebrows are so beautifully bent. Then some of the winners of the world beauty contests deservedly appear in rating "the most beautiful Indian actresses". It is no wonder that for shootings of the Indian movies directors choose only the most beautiful girls. The Indian cinema is not only original scenario, unusual outcomes of difficult stories. It is also very beautiful "picture", with a lot of songs, dances, bright and effective suits. Such movies have to give aesthetic pleasure and therefore the most delightful actresses of the Indian cinema also participate in them. The Indian actresses have bright appearance and talent. They can remain a long time popular and demanded. In scripts of various melodramas there are always characters for celebrities of "elegant age". 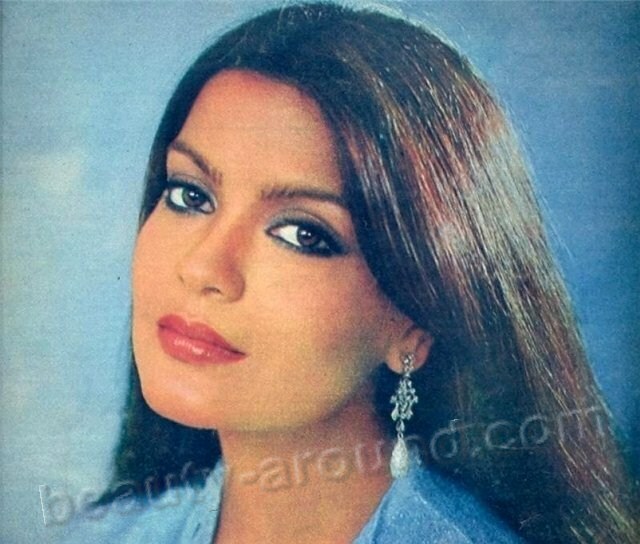 And even years later the Indian actresses can remain attractive, womanly. 25. Riya Sen (24 January 1981) - Indian film actress and model. 24. Sonam Kapoor (9 June 1985) - Indian actress and model who appears in Hindi cinema. 23. Lara Dutta (16 April 1978) - Indian actress, model and beauty queen Miss Universe 2000 and Miss Intercontinental 1997. 22. Priyanka Chopra (18 July 1982) - Indian film actress and singer, and the winner of the Miss World pageant of 2000. 21. Namrata Shirodkar (1972) - Indian actress and former model known for her works in Bollywood and Telugu cinema. 20. Katrina Kaif (16 July 1983) - British-Indian film actress and model. 19. Zeenat Aman (1951) - Indian actress, model and beauty queen best known for her work in Hindi films during the 1970s and 80's. 18. 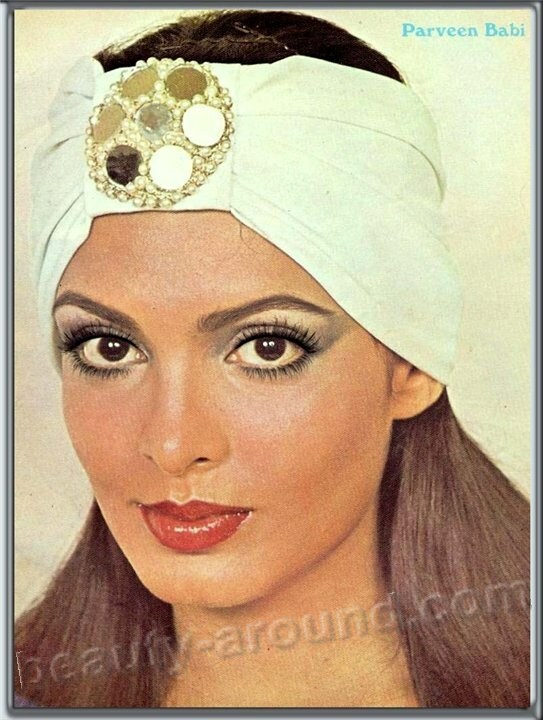 Parveen Babi (4 April 1954 – 20 January 2005) - Indian actress and a former Fashion model. 17. Sonam (2 September 1972) - former Bollywood actress and also appeared in Telugu Cinema. 16. Sonali Bendre (1 January 1975) - Indian actress, television personality and model. 15. Amrita Rao (17 June 1981) - Indian film actress and model. 14. Neha Sharma (21 November 1987) - Indian film actress and model. 13. Prachi Desai (12 September 1988) - Indian Bollywood film and television actress. 12. Meenakshi Sheshadri (November 16, 1963) - Indian film actress and dancer who mainly appeared in Hindi films. 10. Bipasha Basu (7 January 1979) - Indian actress who appears primarily in Hindi language films. 9. Shazahn Padamsee (18 October 1987) - French film and stage actress of Indian descent, who has also worked as model. 8. Sheena Shahabadi (10 April 1986) - Indian film actress. 7. 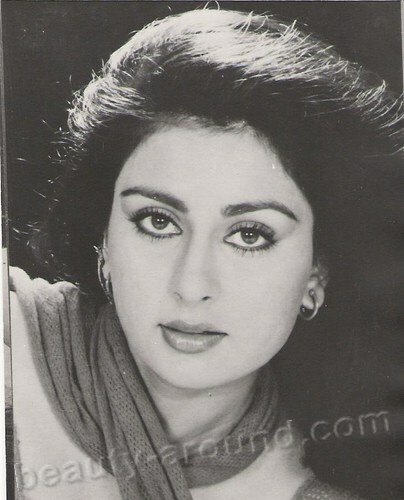 Poonam Dhillon (18 April 1962) - Indian Hindi film, theatre and TV actress. 6. 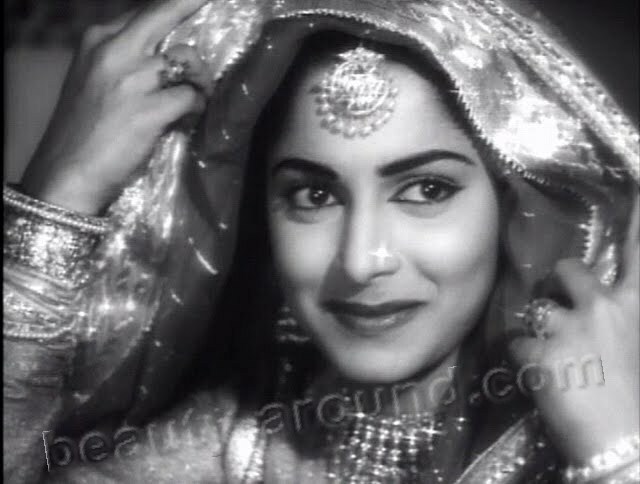 Waheeda Rehman (3 February 1938) - Indian actress who has appeared in mainly Hindi films, as well as Tamil and Telugu films. 4. Dia Mirza (9 December 1981) - Indian model, actress and producer, who won the 2000 Miss Asia Pacific International title. 3. Deepika Padukone (5 January 1986) - Indian film actress and model. 2. Rekha (10 October 1954) - Indian film actress who has mainly appeared in Hindi films. 1. Aishwariya Rai (1 November 1973) - Indian actress and the winner of the Miss World pageant of 1994, most beautiful among Indian actresses. please include urmila matondkar in the 4th place.Without her the list of photos are incomplete.